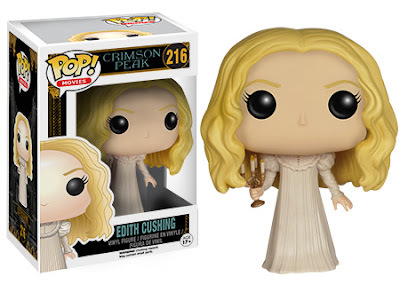 Coming in November - Crimson Peak themed collectible vinyl figures from Funko! I'm so excited! 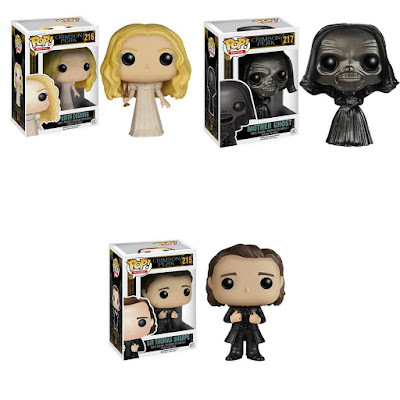 Iust clear off room on a shelf for these! 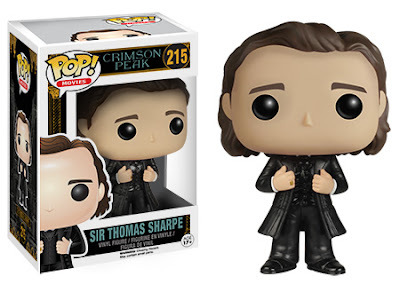 Sir Thomas Sharpe on Amazon and on eBay. 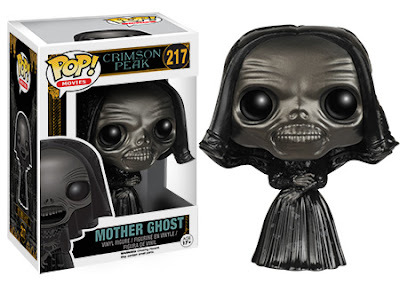 This set of all three figures will be available on Amazon by November 30, 2015.